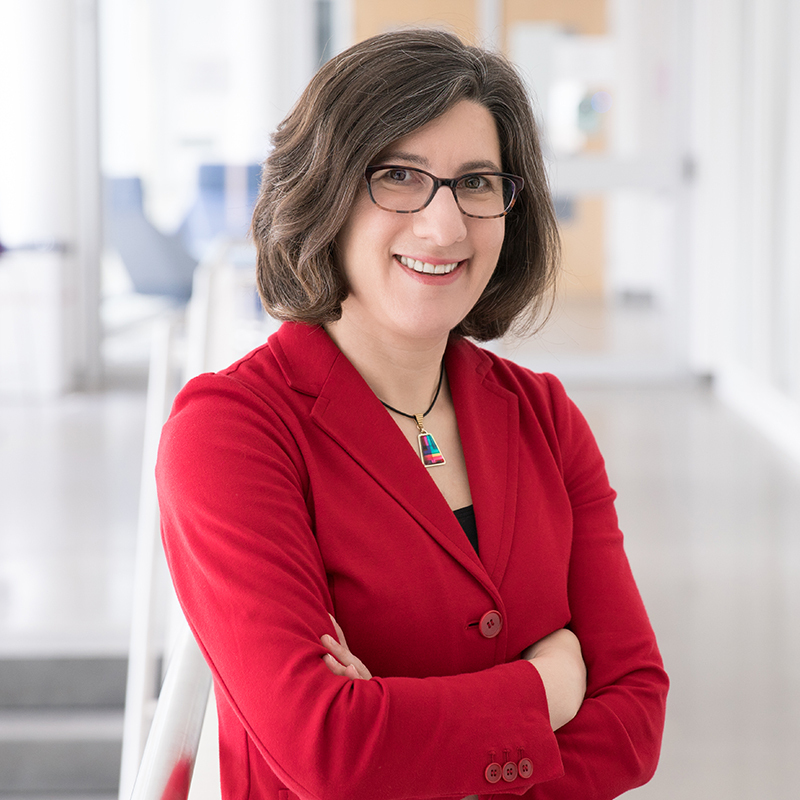 Lorrie Faith Cranor has been named the next director of CyLab, Carnegie Mellon University's security and privacy institute, effective January 15. As Director, Cranor will be assuming the chair as the Bosch Distinguished Professor in Security and Privacy Technologies. CyLab, founded in 2003, brings together security and privacy experts from all schools across Carnegie Mellon with the vision of creating a world in which technology can be trusted.